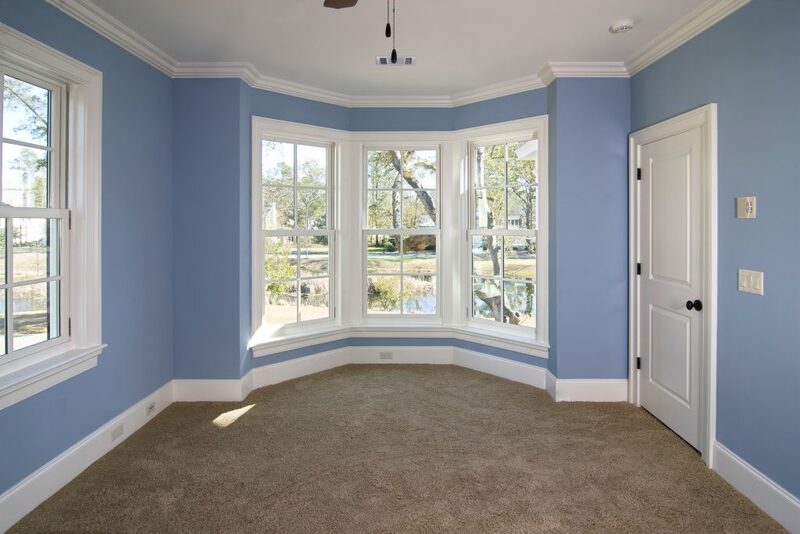 Are you looking for trim work for your residential doors, baseboards, and more? You don’t need to look beyond The Patch Man. Be assured of elaborate trim work for your residential and light commercial spaces. We also work on door installations, window seals, and more. Call The Patch Man for your FREE local estimate.